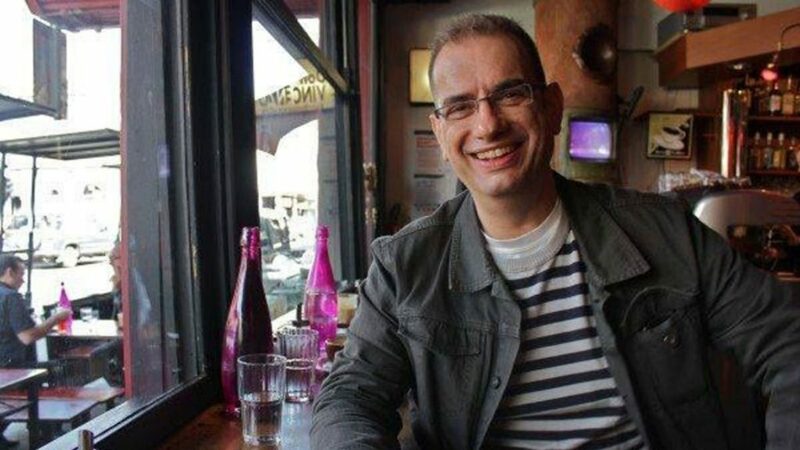 Former Neos Kosmos English editor Fotis Kapetopoulos has been appointed executive officer of the Ethnic Communities’ Council of Victoria. “On behalf of the ECCV board, I’m delighted to welcome Fotis Kapetopoulos to join the ECCV team,” chairperson Kris Pavlidis told Neos Kosmos. The new ECCV EO is no stranger to the multicultural sector. An expert in public relations, communications and marketing, with a strong focus on ethnic and multicultural policy and advocacy, he has held senior roles in the arts, media and politics, having been the former director of Multicultural Arts Victoria (MAV), and advisor to former Liberal premier of Victoria Ted Baillieu. “For me it is kind of a full arch,” Mr Kapetopoulos told Neos Kosmos. Fotis Kapetopoulos (C) has been a long-time advocate of diversity and multiculturalism. Describing the ECCV as a “legacy organisation”, Mr Kapetopoulos identified some of the many issues that the ethnic communities of Victoria are facing, particularly regarding aged care, employment challenges, and media representation. 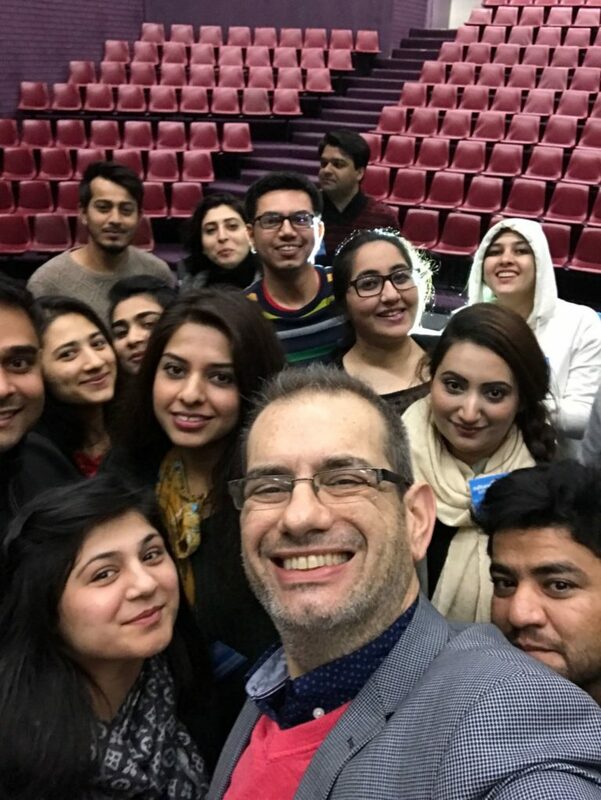 “As former editor of Neos Kosmos, I want to see ethnic media continue to succeed,” he said. “We have a strong policy arm in our organisation, they are experts in their field and I’m particularly very proud of having a fantastic board led by Cr Kris Pavlidis who is a strong advocate for diversity,” he added.